The Ybor City Development Corporation (YCDC) invites you to engage in Vision 2020- Planning for Ybor City’s future. Mark your calendars now and plan to join the YCDC team at a special community meeting on Wednesday, May 15th, 2019. 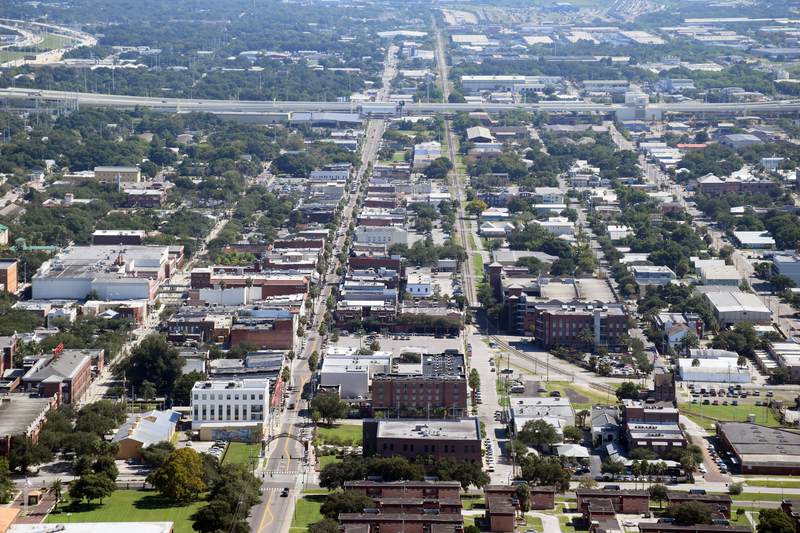 YCDC has partnered with the Planning Commission to update the Ybor City Vision Plans from 2005 and 2010. Vision 2020 will result in a five-year action plan focused on market analysis, urban planning, transportation, & infrastructure. Vanasse Hangen Brustlin, Inc. (VHB) will lead the visioning process. The event will be held at the Children’s Board of Hillsborough County located at 1002 East Palm Avenue, Tampa FL 33605. The meeting will be held in the Boardroom. Bring your big ideas and your neighbors-Your input is strongly valued! For more information call the YCDC office at (813)-274-7936.